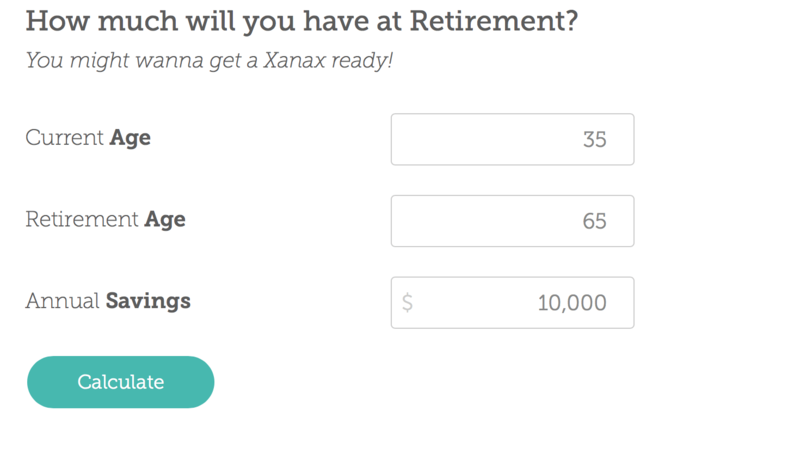 Check out our new calculators! 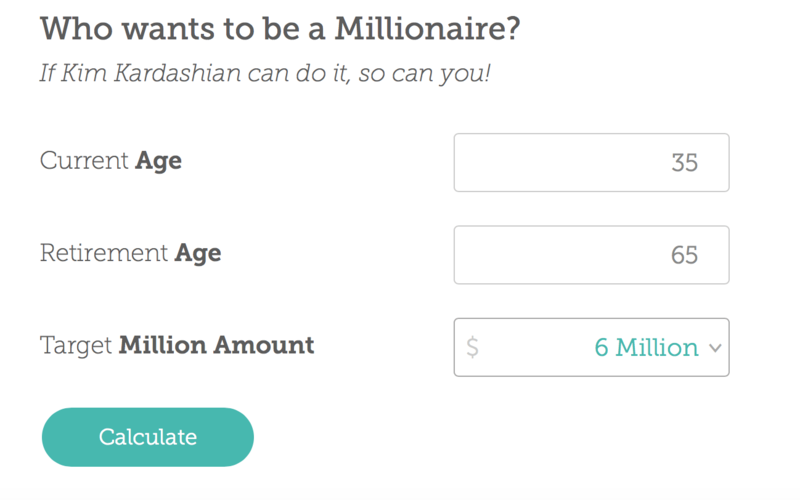 Whether you are interested in saving for retirement, or just saving to become a multi–millionaire, our calculators will help you estimate how much you need to start saving. 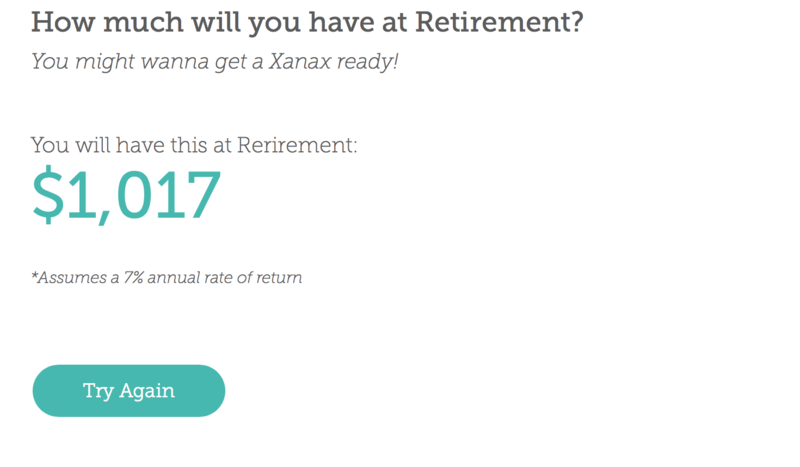 HOW MUCH WILL YOU HAVE AT RETIREMENT? Put the gun and pills away! You can do this! ​WHO WANTS TO BE A MILLIONAIRE? Keep your lifestyle in mind..bathing in diamonds get expensive!